Eye coordination is the ability of both eyes to work together as a team. Each of your eyes sees a slightly different image and your brain, by a process called fusion, blends these two images into one three-dimensional picture. Good eye coordination keeps the eyes in proper alignment. Eye coordination is a skill that must be developed. Poor eye coordination results from a lack of adequate vision development or improperly developed eye muscle control. Although rare, an injury or disease can cause poor eye coordination. Eye coordination is a skill that must be developed. Because the images seen by each eye must be virtually the same, a person usually compensates for poor eye muscle control by subconsciously exerting extra effort to maintain proper alignment of the eyes. In more severe cases, the muscles cannot adjust the eyes so that the same image is seen and double vision occurs. Because the brain will try to avoid seeing double, it eventually learns to ignore the image sent by one eye. This can result in amblyopia, a serious vision condition commonly known as lazy eye. Some signs and symptoms that may indicate poor eye coordination include double vision, headaches, eye and body fatigue, irritability, dizziness and difficulty in reading and concentrating. Children may also display characteristics that may indicate poor eye coordination including covering one eye, skipping lines or losing their place while reading, poor sports performance, avoiding tasks that require close work and tiring easily. Because poor eye coordination can be difficult to detect, periodic optometric examinations, beginning at age 6 months and again at age 3 years are recommended. 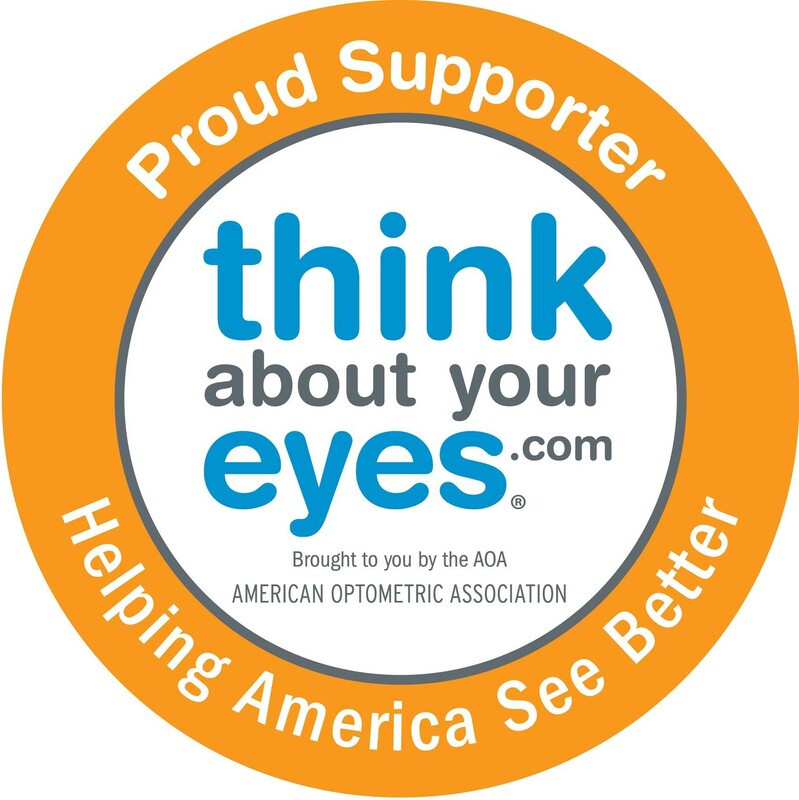 A comprehensive examination by a doctor of optometry can determine the extent, if any, of poor eye coordination. Poor eye coordination is often successfully treated with eyeglasses and/or vision therapy. The success rate for achieving proper eye coordination is quite high. Sometimes, eye coordination will improve when other vision conditions like nearsightedness or farsightedness are corrected. In some cases, surgery may be necessary.